We are excited to announce that The Gateway Café has been shortlisted for RIBA (Royal Institute of British Architects) South East 2016 Awards. 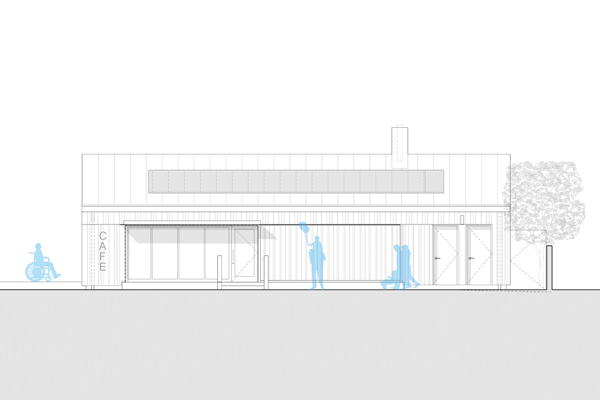 There were 32 buildings entered in the region, and our café designed by Kaner Olette has made the short list. RIBA -(The Royal Institute of British Architects), champions better buildings, and work with government, to improve the design quality of public buildings, new homes and new communities. We are delighted that the Gateway Cafe has been recognised for it’s importance to the community and as a piece of outstanding design. At this rate we will be need a new trophy cabinet above the coffee machine.